You're all set! Confirm you want deals for Family Chiropractic in -zip-? Family Chiropractic & Wellness is a friendly, caring environment. Dr. Terry serves from her heart so that healing may happen in your body. She believes in removing interference from the body and allowing the body to heal naturally without drugs and surgeries. Clients ages range from infants to elderly. Insurance is accepted and our practice is in-network with most insurance plans, please call to verify. We will take care of the insurance paper work for you, so you do not have to. 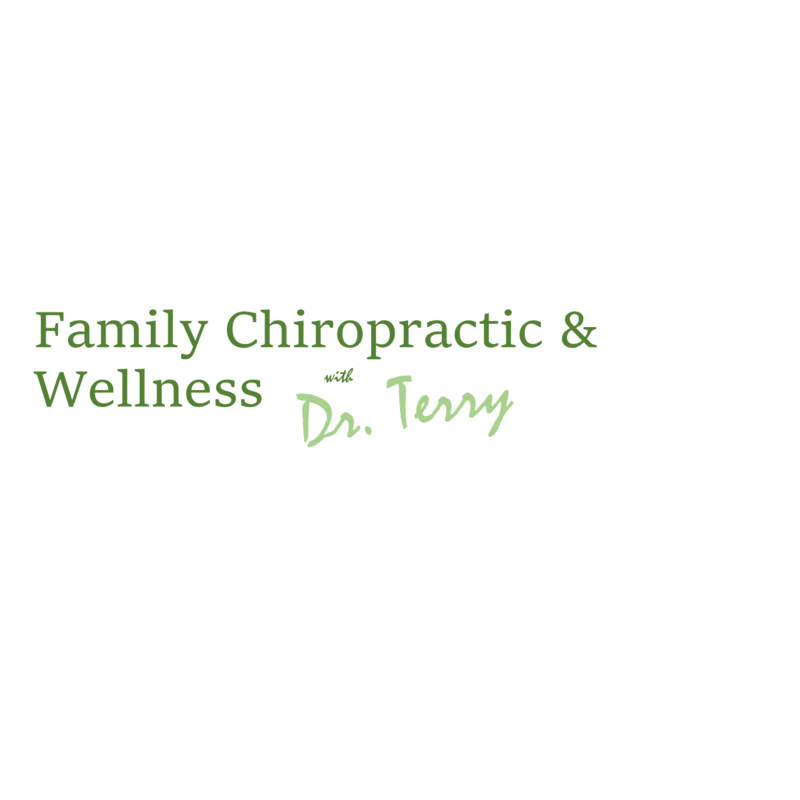 Dr. Terry is looking forward to taking care of you and your family.